It's Gloria from Girlia's Cards. 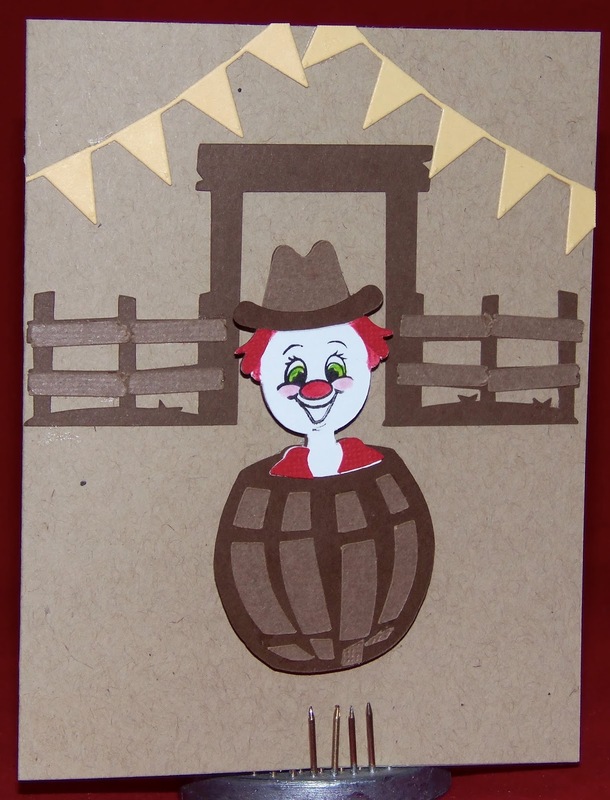 Thanks for joining me as I share another card full of fun! 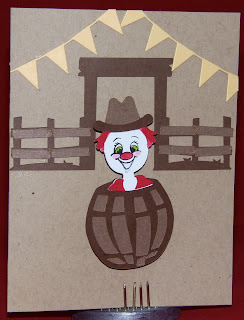 This rodeo clown just looks like a barrel of fun and laughs, right? 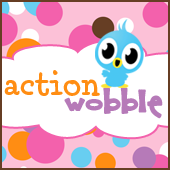 An Action Wobble can make any image full of fun! What is your current challenge? The last one posted is from July, but it says Wednesdays. 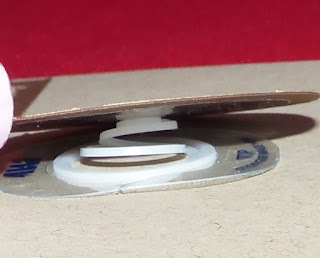 Looking for the link.